Wang Yuan delighted fans at the premiere of "So Long, My Son", a decades-spanning Chinese saga that opens in the aftermath of the Cultural Revolution, directed by Wang Xiaoshuai. 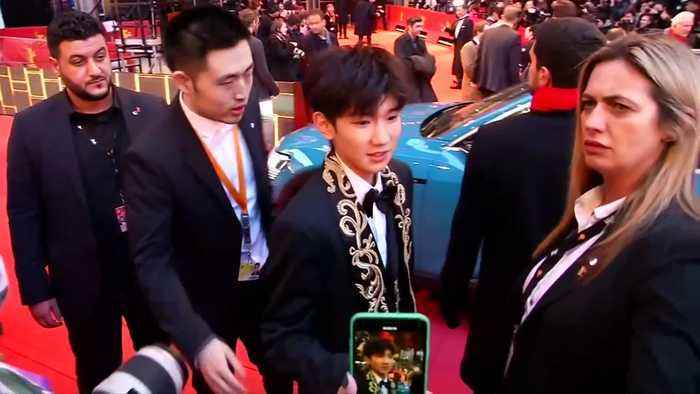 Wang Yuan, a member of China's most popular boy band TFBoys, sent fans wild at the Berlin Film Festival on Thursday (February 14) as he appeared on the red carpet for the premiere of "So Long, My Son", in which he stars. Wang took time to sign autographs before joining his cast mates on the red carpet. TFBoys, also known as The Fighting Boys, is a wholesome boy band whose three members each have more than 30 million followers on their Twitter-like Weibo microblog accounts. "So Long My Son", a decades-spanning Chinese saga that opens in the aftermath of the Cultural Revolution, was born of a need to re-assess a generation that had no time for introspection as it built modern China, its director Wang Xiaoshuai said. Four years in the making, Wang's three-hour epic tells the story of a family that deals with hardship, grief and some joy during China's emergence from the chaos of the late 1970s to become today's economic superpower. "In the years after the Cultural Revolution, there was a slogan 'Look forward and don't think about the past'," said Wang, describing his parents' generation's resolve to focus on work after the economic and human disaster of Mao Zedong's policy of purge and urban deportation. "But now, with the economy having made certain strides, you need to take a fresh look at that phrase. 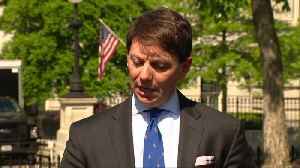 We do need the to draw lessons from the past in order to avoid making unnecessary mistakes," he said. In the early 1980s, a young couple, played by Wang Jingchun and Yong Mei, lead a modest but secure existence at a state-owned factory, comfortable in a one-room flat in a factory dormitory. Their lives are turned upside down by the death of their son, by their decision to abide by China's then "One Child Policy" and by Deng Xiaoping's market reforms, which cost them their jobs and the "Iron Ricebowl" of comfortable subsistence it guaranteed. 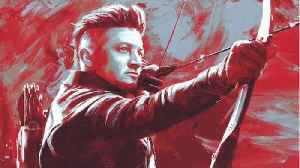 The two lead actors give a powerful portrayal of humans bowed by the weight of having lived a life too full of pain and experience, and reveal at the end an almost saintly capacity for forgiveness and reconciliation.